- 3 Settings - Fast Flash, Slow Strobe & Steady Light! 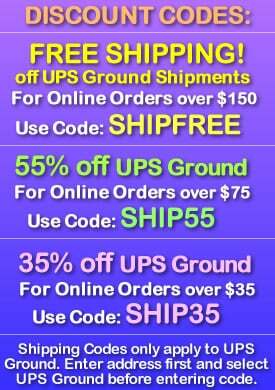 - Available in Blue, Green, Red and White! - Receptions! New Years! Glow Parties! 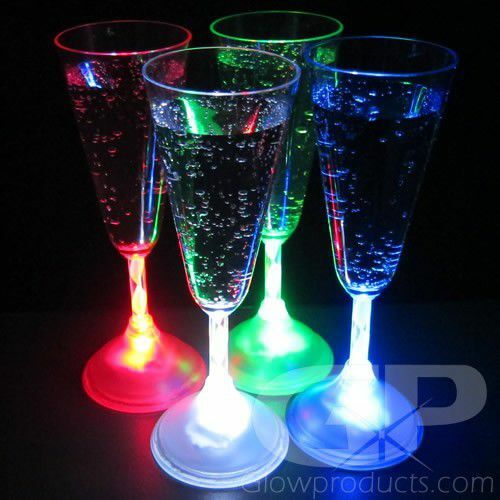 Pop some bottles, light up your glasses and start the party with a Light Up LED Champagne Glass! 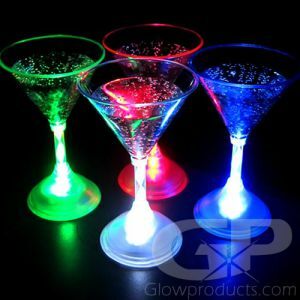 The single color Glow in the Dark Champagne Glasses have 3 light settings that include a fast flash, a slower strobe and a steady light mode. 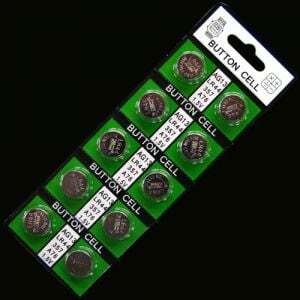 Each glowing champagne glass comes with 3 AG13 batteries that are replaceable. Whether you're celebrating a wedding, new years eve or a special birthday, Lighted Champagne Glasses will keep that bubbly flowing! 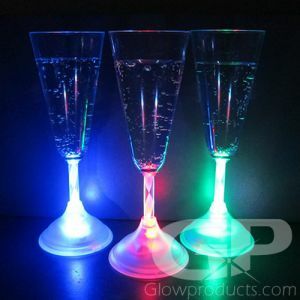 With colors like blue green, red or white to choose from we're sure to have the right color LED Champagne flute to go with your event! Instructions: Press the button at the base of the Light Up Champagne Glass to turn the glass on rotate through the 3 light settings. (Fast Flash, Slower Strobe & Steady Light) To wash, unscrew the bottom of the Champagne Flute and wash with warm water and soap. 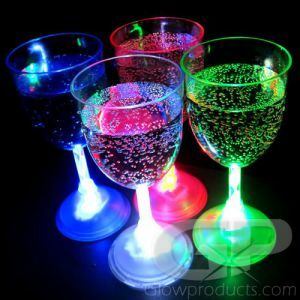 Note: The acrylic plastic of the Red LED Champagne Flute is colored light red or pink, however the internal LED lights are red. 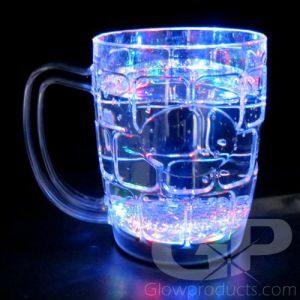 When the glass is activated, it lights up with bright red light.